Join with your favorite super heroes and fight for good! Suit up alongside Batman™ and Superman™ and prepare to take on Lex Luthor™! Get the Batmobile™ ready and arm the Batcave's bat-disk shooter. 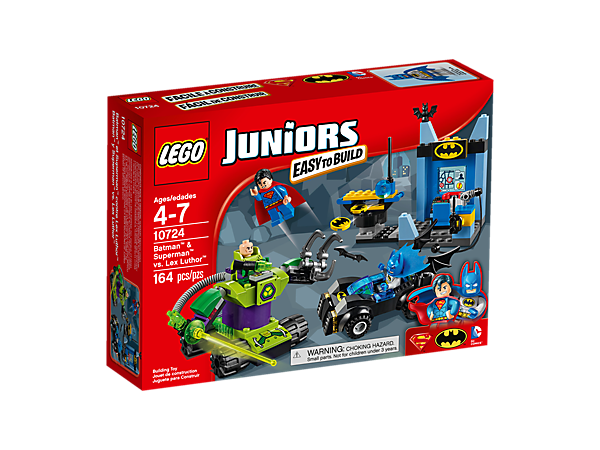 Help Superman take to the skies with his launcher before Lex arrives in his robotic vehicle with grabbing claw and kryptonite-powered laser gun. Save the day with your favorite super heroes! 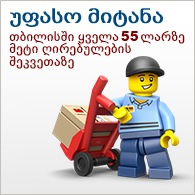 Includes 3 minifigures: Batman™, Superman™ and Lex Luthor™. 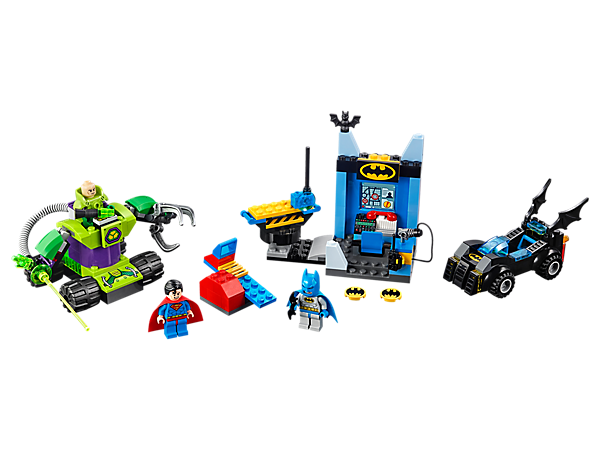 Features the Batcave, Batmobile™, Lex Luthor's robotic vehicle and a catapult. Batcave features a bat-disk shooter plus a catapult to help make Superman™ ‘fly'. Robotic vehicle features movable arms and wheels. One arm has a claw and the other holds a kryptonite-powered Power Beam laser gun. Press the catapult to launch Superman™ into the sky. 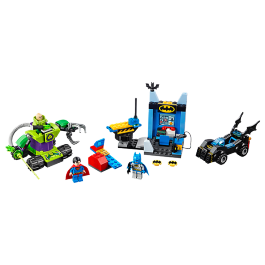 Accessory elementsinclude 2 bat-disks, Batarang, grappling gun, kryptonite pistol, walkie-talkie and a phone. This set offers an age-appropriate building experience for ages 4-7, which includes some bigger pieces and easy-to-follow instructions to make building easier. Batmobile™ measures over 1” (5cm) high, 4” (11cm) long and 1” (5cm) wide. Lex Luthor's robotic vehicle measures over 2” (6cm) high, 5” (13cm) long and 5” (13cm) wide. 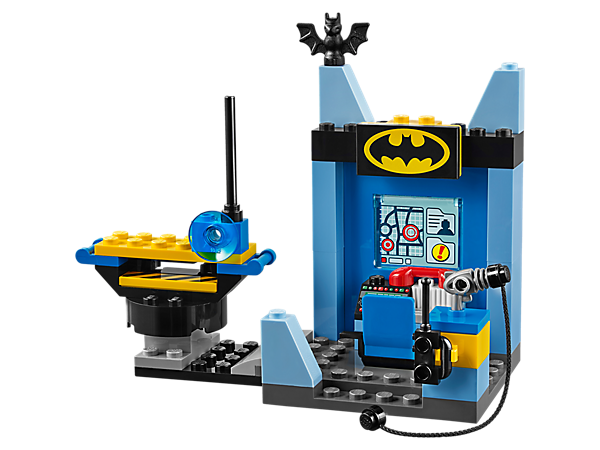 The Batcave measures over 3” (9cm) high, 4” (12cm) wide and 2” (7cm) deep.